Check it out today, and collaborate—even on copies—with ease. 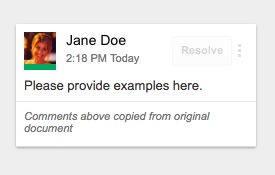 Google Docs, Sheets, and Slides make it easier than ever to collaborate on great content. Which is why it’s increasingly important not to lose a history of that collaboration when you duplicate a document, spreadsheet, or presentation. 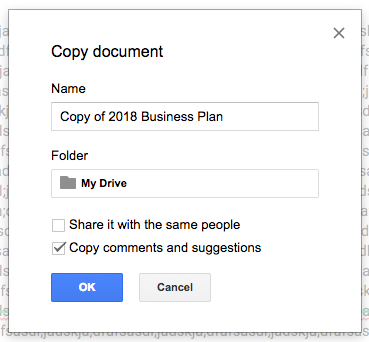 With that in mind, we’re making it possible to copy comments and suggestions any time you make a copy of a Docs, Sheets, or Slides file.